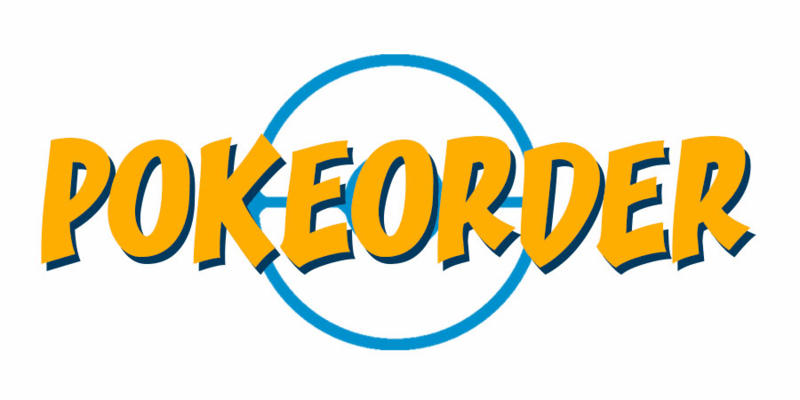 Thanks for checking out Pokeorder's buylist! If there are items that you want to sell which do not appear on our buylist, please, send an email to cardsorder@gmail.com and you will receive an offer within 3 business days. 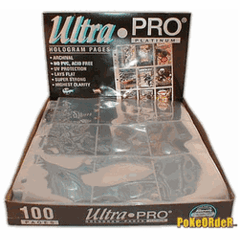 We are always buying at PokeOrder, we will be happy to make an offer on any English - cards, packs, decks, tins and etc.. Of course the sealed products must still be sealed meaning not opened. We do not buy any Japanese Products only English Products. There is an example of what information we need to place a order on the bottom of this page. No Played cards will be purchased, Only Mint to Near Mint English cards will be purchased. Please have all cards sorted, alphabetically, according to this list. If not a 25% sorting fee may be applied to your order. Mint To Near Mint: A card that has no wear on it from shuffling, which means it does not have white on the back or along the edges. Played - We Do Not Except! : A slightly worn card with no major defects or marks that would make it illegal for tournament play. Damaged - We Do Not Except! : Your pet may have chewed on it, you may have put it through the wash, it may be falling apart from being played. Cards that have any sort of marking from a pen, pencil or marker also are considered damaged, as do cards with any type of water damage. We do not want cards in this shape, so please do not send them! 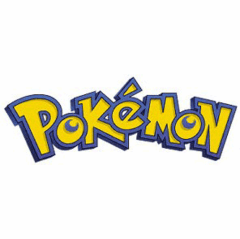 If you would like to trade your cards for a credit with PokeOrder, We only offer this option for purchases with a value of $100 or more that are paid with a credit which means you are given a online code to enter in pokeorder.com's checkout for purchases. Please note that there is a limit of one payment method per transactions, so if you would like to receive some of the final total in check/paypal and some in PokeOrder credit, you will need to send 2 different lists. Pack the cards carefully! We strongly recommend that you insure them in case they get lost in transit. We are not responsible for shipments until we receive them, regardless of value. Additionally, we need the following information so that we can send you payment: full name, phone number, mailing address, and e-mail address. Also, make sure to send us a list of each card, the number you are sending, and price we are paying for it. This includes a grand total. Any orders that do not have this information can be delayed while we try to figure out the necessary information. We have the right to limit the total quantity of cards sent and reserve the right to refuse any cards sent to us. We reserve the right to not buy any of the cards posted on any of our buylists at any time. We do not accept any sales with a value less then $30.00 through the mail. If you have items to sell to us of a lesser value, please stop by our retail store in Clinton Township to sell them to us. 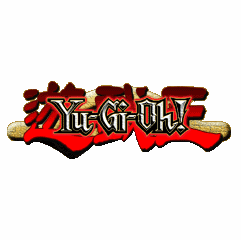 Bulk Online (through mail-in only) Buylist: Mint to Near Mint English Cards Only! If possible please sort the bulk cards by card series, this will speed up the process to get you your money.